Donating to charitable initiatives that have a profound impact on children never fails to make giving of yourself feel even better than it normally does. Texas Hunt for the Cure is a prime example of such an organization. 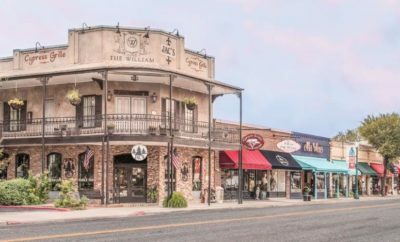 Inspired by the courage of children undergoing a tremendous life change, Texas Hunt for the Cure offers an enriching experience to help kids diagnosed with a life-altering or life-threatening condition. They make it possible for such youths, ages six through 23 years, to take the hunting, fishing, and camping trip of their dreams. 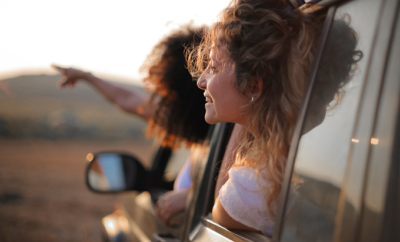 By mentoring a child and their family through their special trip, this 501(c)(3) non-profit organization allows the family to truly relax and enjoy their outdoor experience. 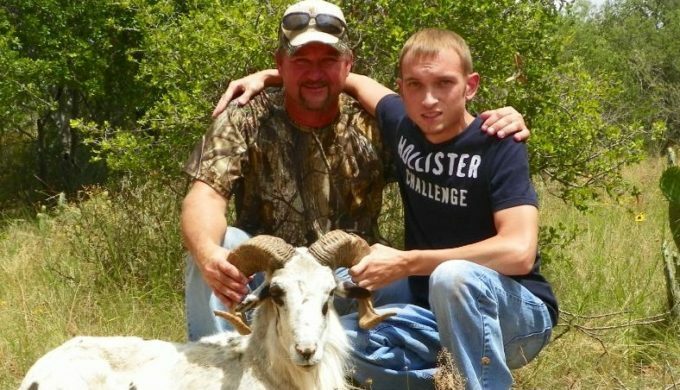 Texas Hunt For The Cure originated as a way to honor the memory of Derek Wade Cline. The young man was diagnosed with Ewing’s Sarcoma cancer in 2009, and, sadly, lost his battle with the disease in 2012 at 22 years of age. 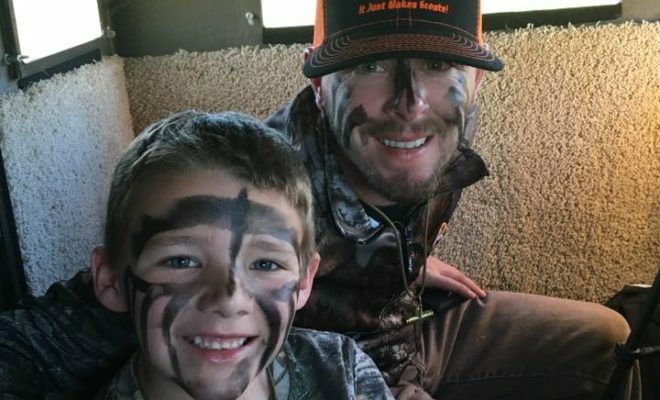 Just three weeks prior to his death, family friend Stacy Stanberry was able to assist Derek in taking one last hunt, which inspired Stanberry to develop the organization and its many opportunities for children. “He was so happy and ready to go. Although it was a hard hunt, I don’t think he ever stopped smiling the whole trip. We both had the time of our lives, that’s for sure. He was able to shoot a beautiful, big, painted desert ram,” Stanberry explained to a local media outlet. 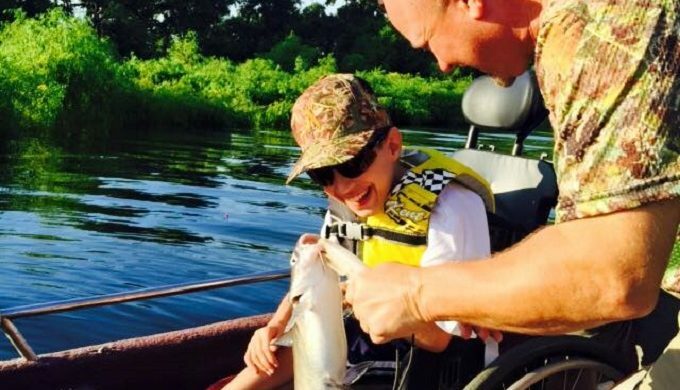 Raised to hunt, camp, and fish, Stanberry partnered with others of similar interests and those having also been affected by the diagnosis of a child or children with similar conditions. They determined to find a way to give back to those children. 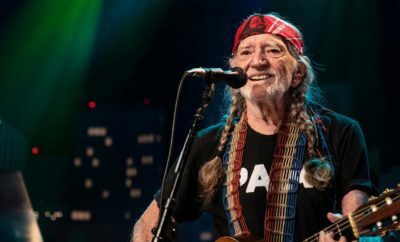 “After seeing the change it made in this young man and the difference it made in not only his life, but mine as well, I talked to a few family members and close friends about trying to help other children that are facing these life threatening illnesses,” he noted. 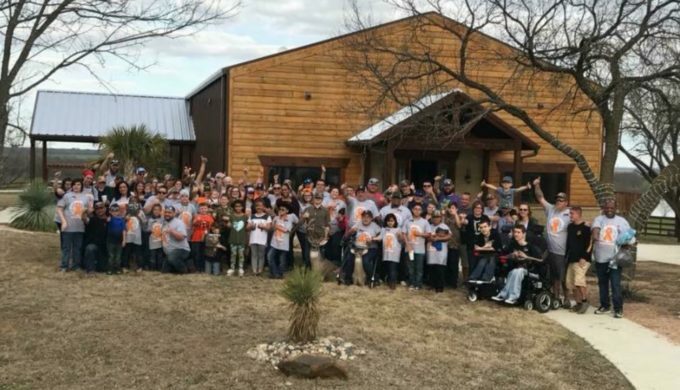 Combining their desire to give back with their love for the great outdoors, they developed a plan to provide exceptional hunting, fishing, and camping experiences for these children, honoring their passion for life and their personal values. Meanwhile, they also teach the youth hunting skills and ethics, firearm safety, fishing techniques, and camping tips and tricks. Together with the bonus of time to bond, relax, and simply be a kid, the goal of Texas Hunt for the Cure is to make these kids’ greatest outdoor dreams a reality. Sharing in the joy of what Cline and Stanberry loved – being in the outdoors – the group continues to devote time to the youth, support and assist them through this rough time in their lives, and encourage a great experience and fun time.